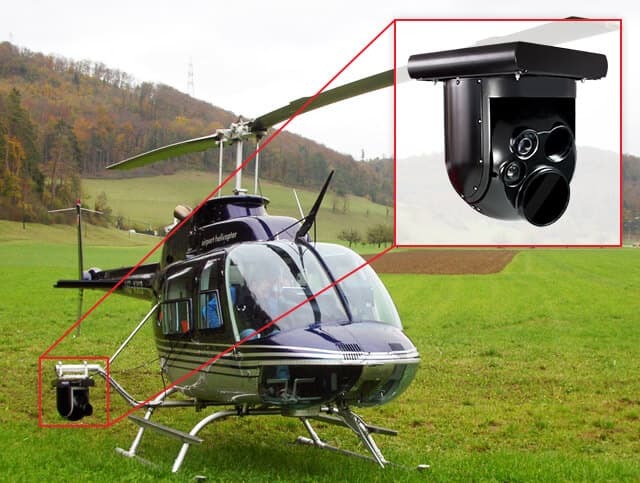 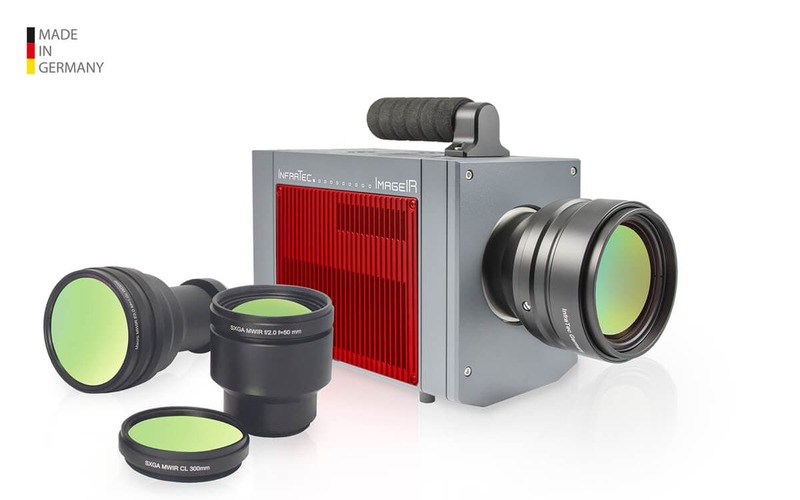 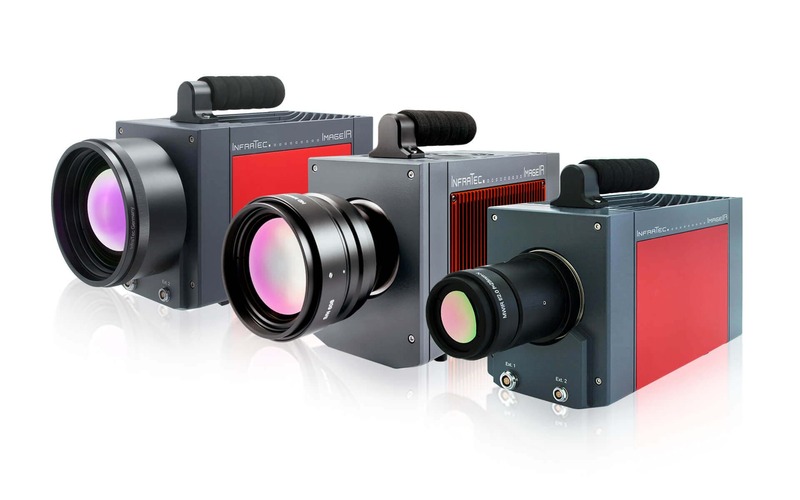 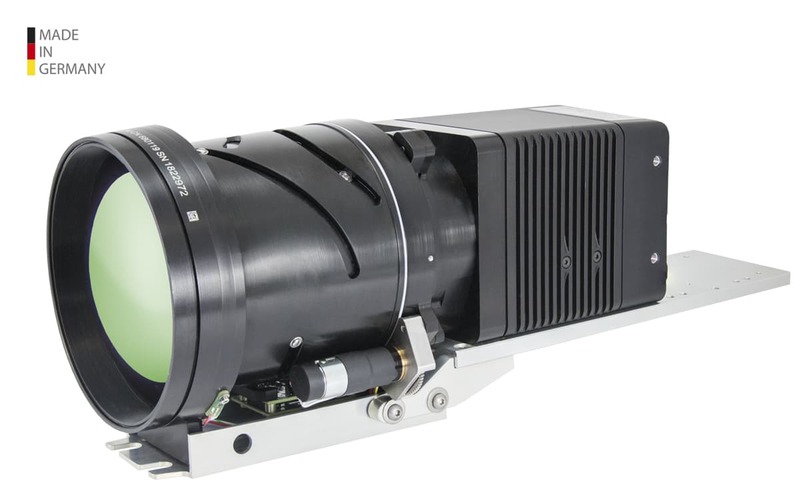 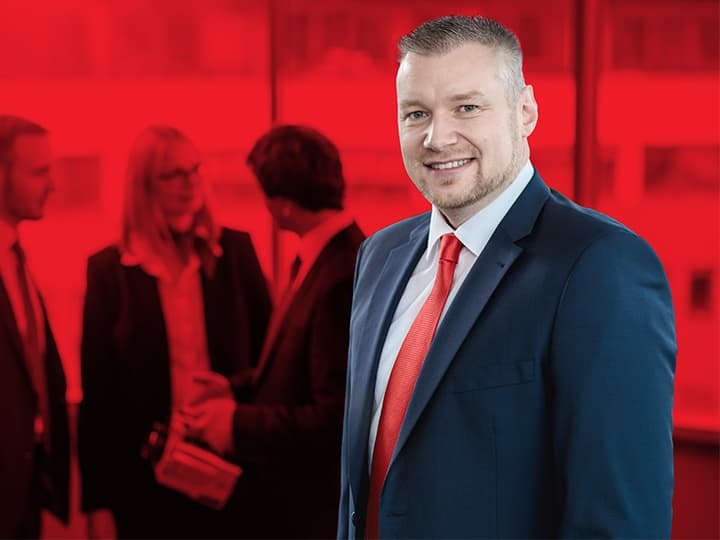 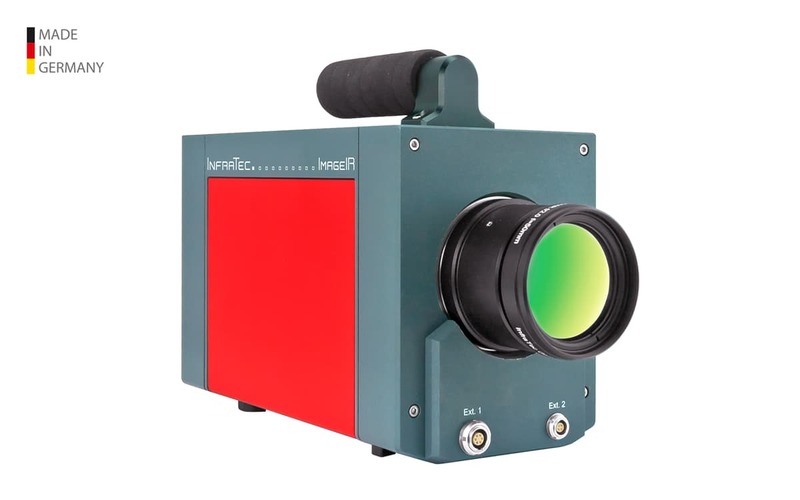 The high-end thermography systems of the product line ImageIR® from thermographic camera manufacturer InfraTec are conceived for application with highest standards in the fields of research and development, non-destructive material testing and process monitoring. 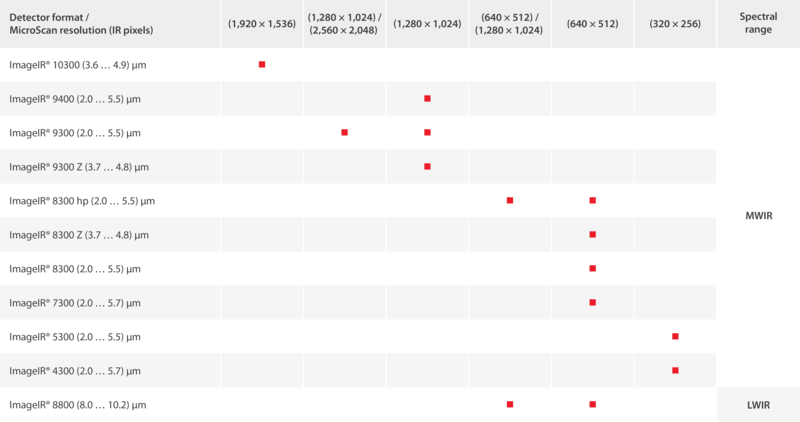 The modular outline allows for an individual system configuration and ideal adjustment of the performance data to the respective task. 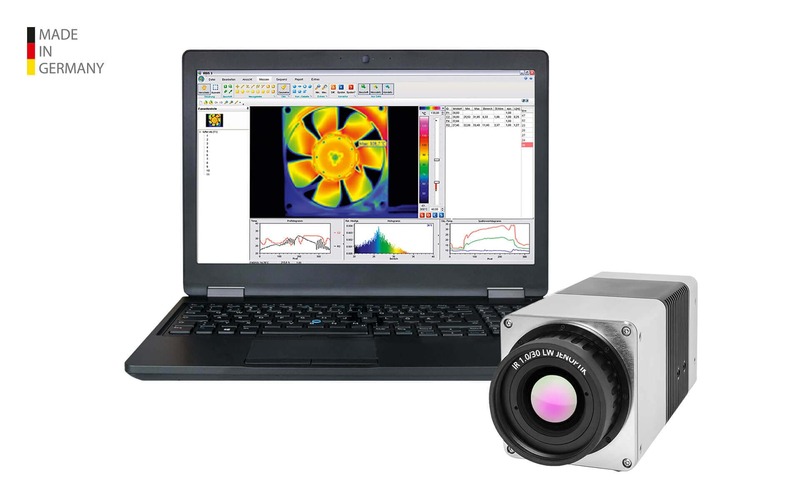 An infrared camera is a measurement device, which can capture temperature distributions on object surfaces without touching the object. 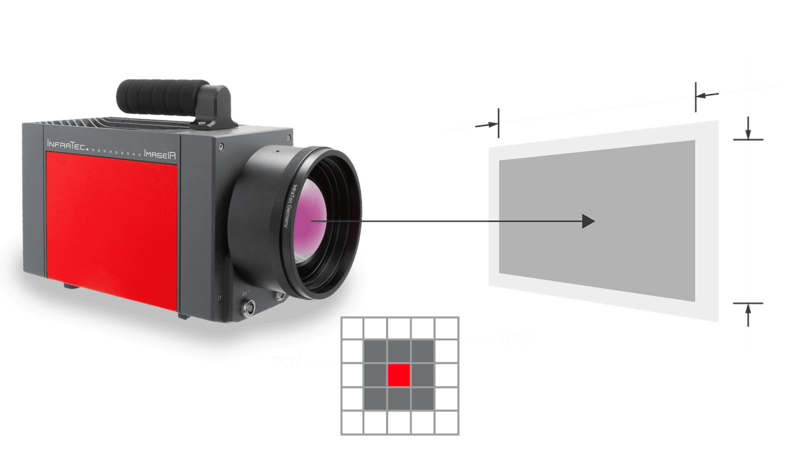 In order to achieve this, the thermal radiation of objects or bodies, which is invisible to the human eye, is made visible. 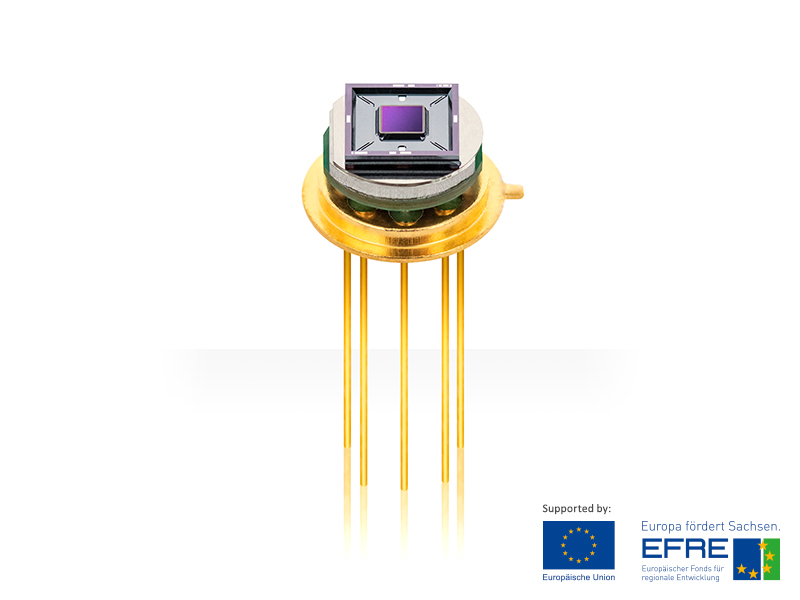 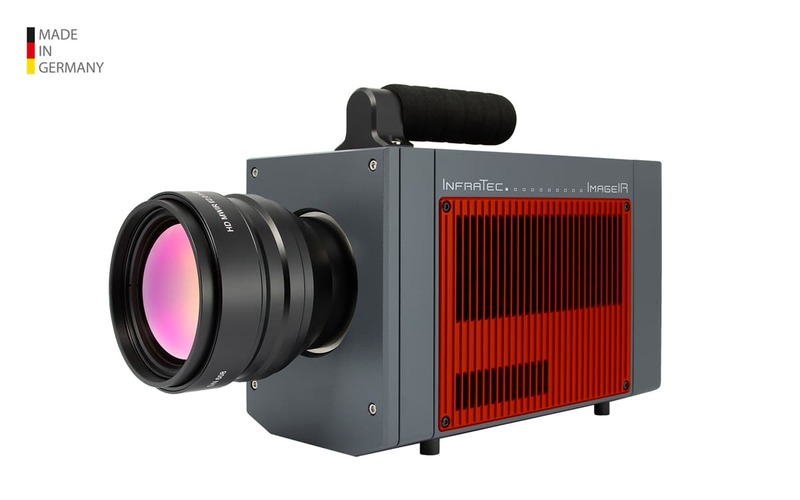 We – thermographic camera manufacturer InfraTec InfraTec – offer a wide range of portable and stationary measurement devices for this purpose. 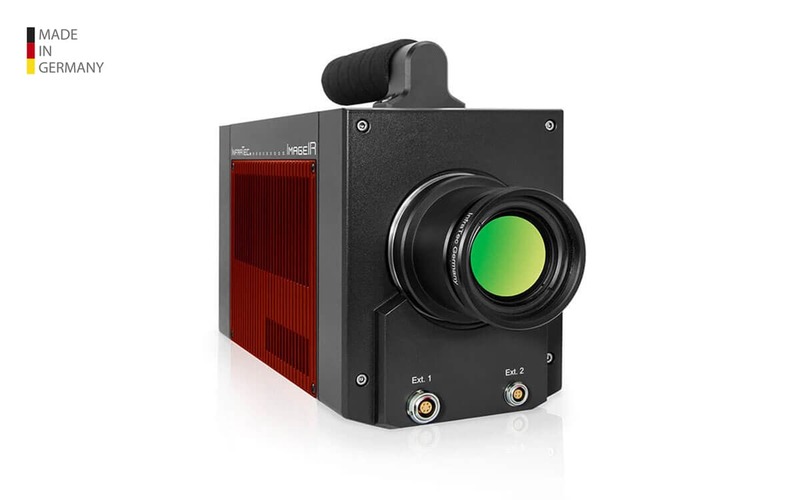 Infrared images display infrared radiation, which is caused by the body temperature of objects or living beings. 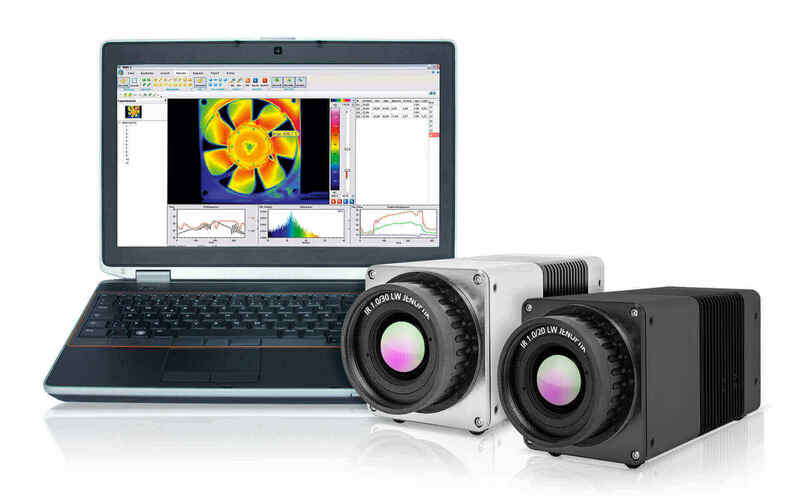 This radiation is captured by an infrared camera. 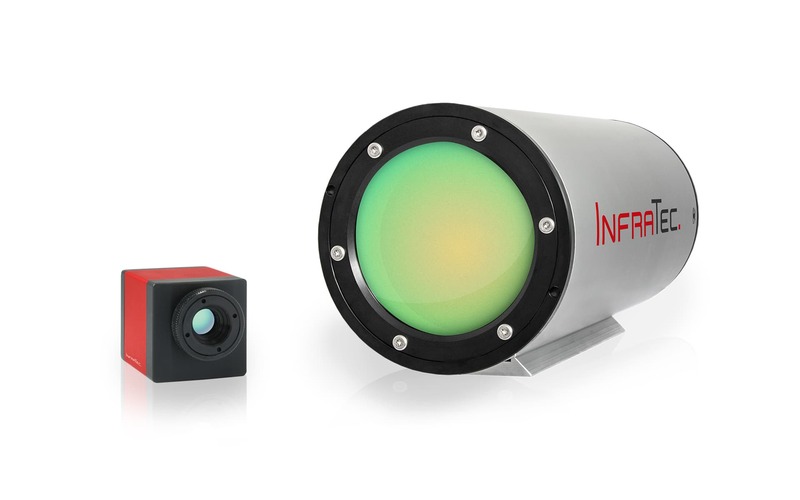 Infrared radiation is invisible to the human eye. 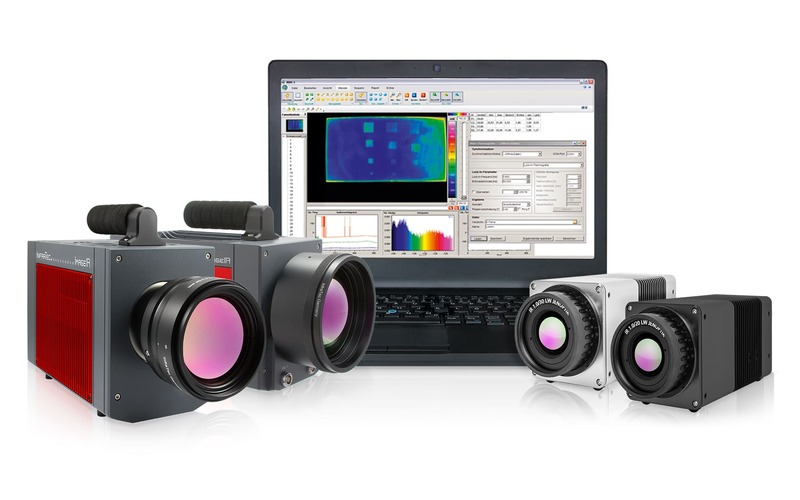 This is why infrared images are the only possibility to display thermal radiation. 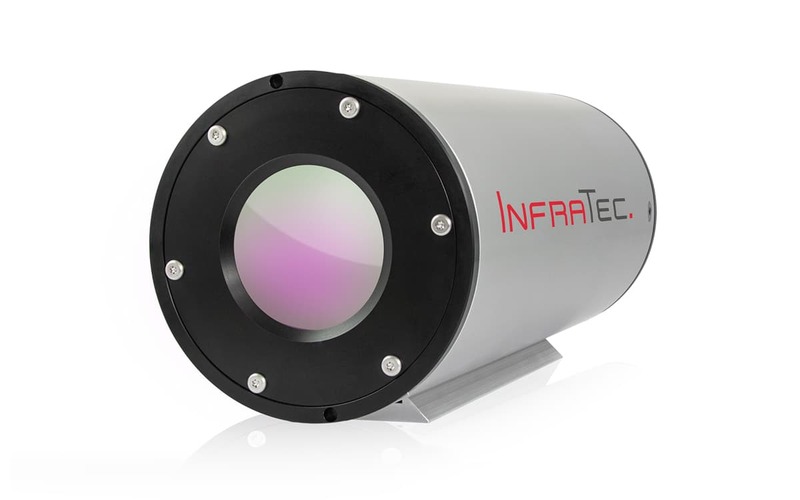 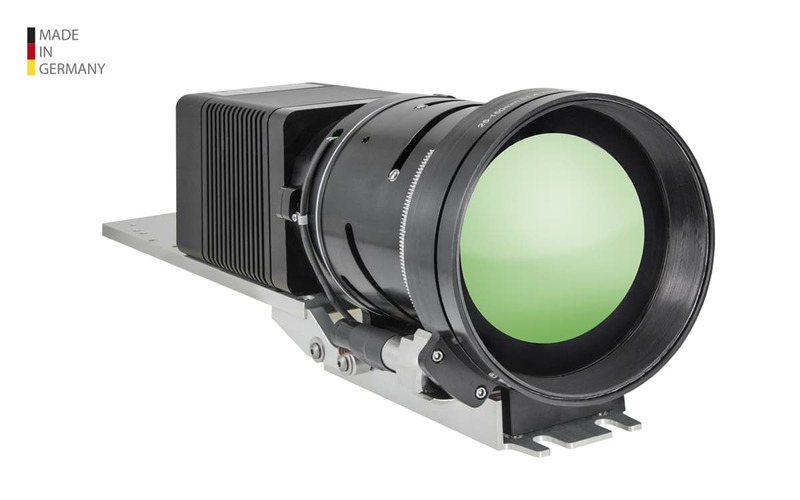 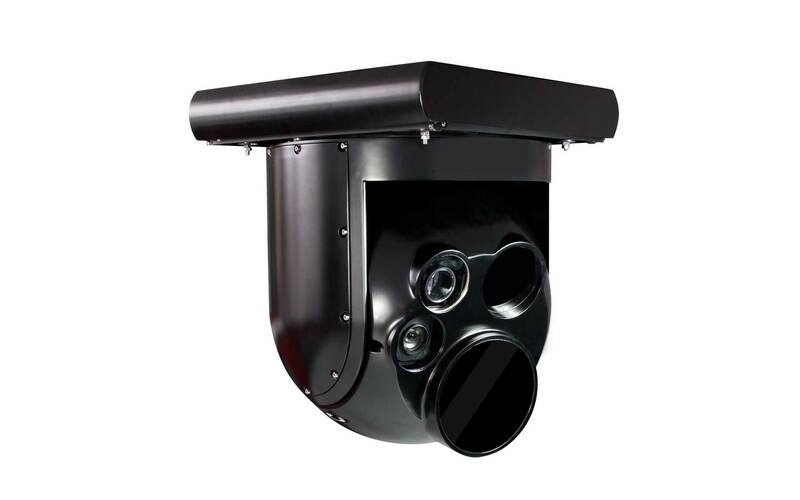 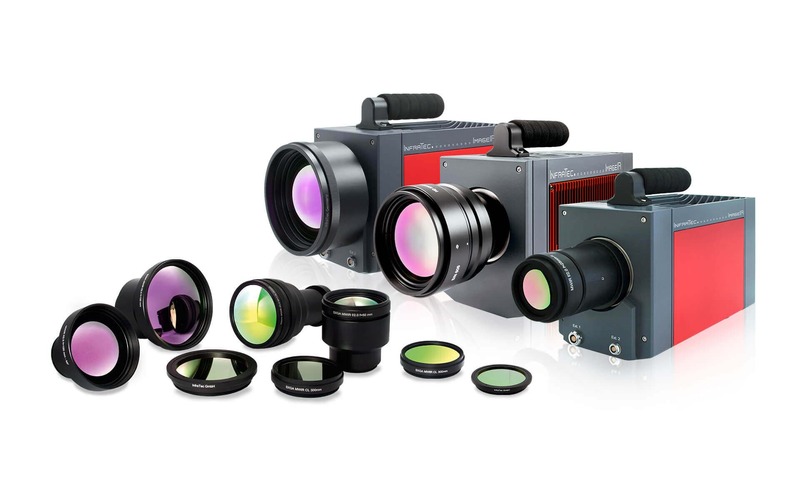 InfraTec is a leading thermography expert and thermographic camera manufacturer offers more than 30 high-performance infrared cameras for numerous applications.